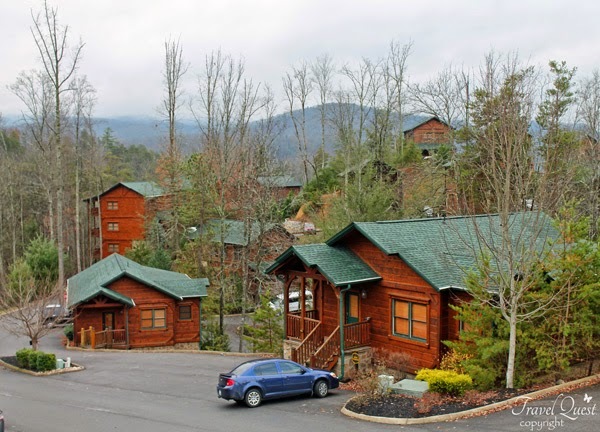 I will start by saying Gatlinburg and the surrounding areas are a great place to visit with many attractions and you'll never run out of things to do and see, great for families. 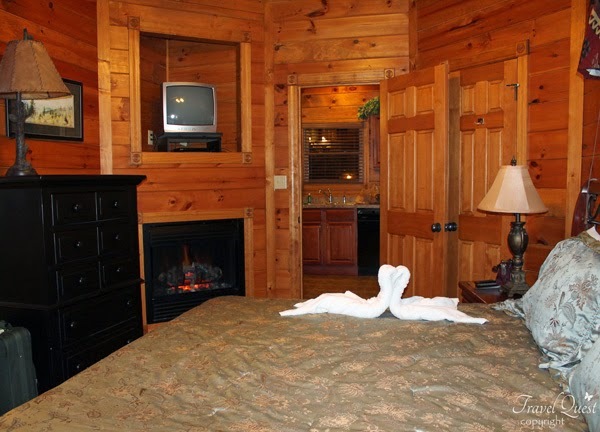 My husband booked the one bedroom cabin at Gatlinburg Falls resort for a winter holiday vacation. I never lodge in a cabin before so I didn't know what to expect. 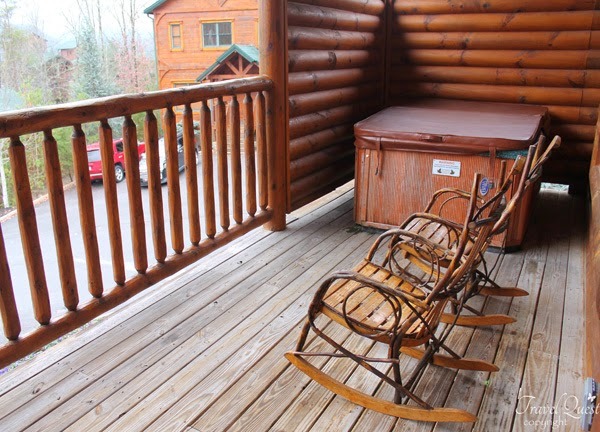 We stayed in Bear Den that offers a mountain view deck and a relaxing hot tub. It was like coming home every night. We have officially called this our "favorite vacation!" 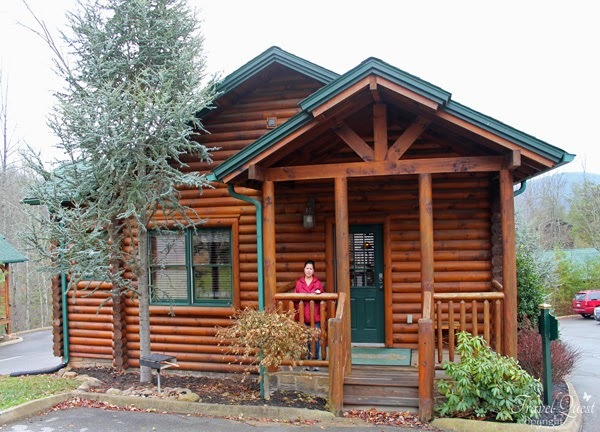 The cabin we rented was comfortable and very inviting and we are so glad we chose this cabin from all the choices that were available in this area. 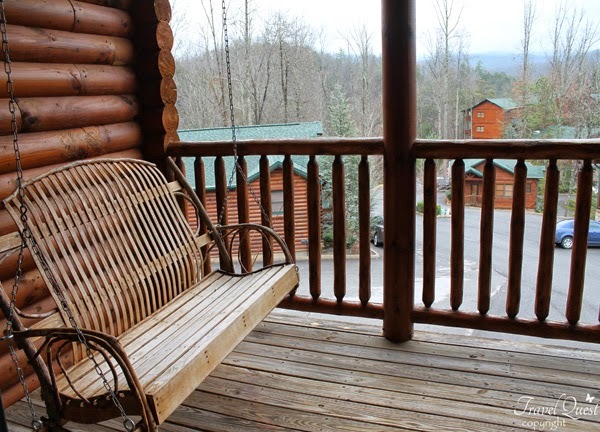 It is far enough off the beaten path to enjoy the peaceful, serene beauty of the place, but close enough to easily access all the many attractions in Pigeon Forge, Gatlinburg, and the Smoky Mountains. We will definitely be back! What a beautiful log cabin vacation house! I love the heart shaped tub and the swan towels! wow! the place looks very relaxing and the accommodation just makes it even better. That is a beautiful cabin. 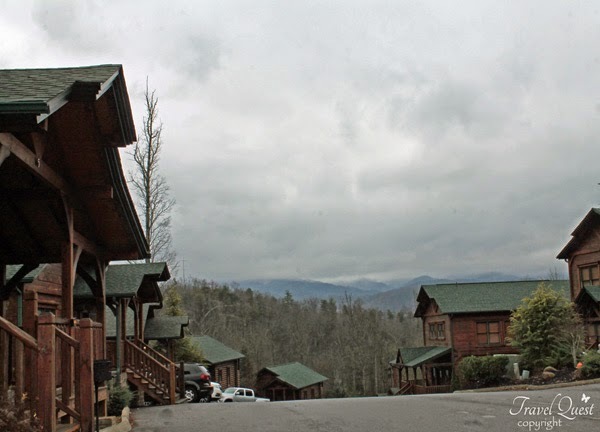 We went to Gatlinburg for my birthday in 2013 but only stayed for a day. Love it there! I have never been to Gatlinburg. Your photos and description certainly make it seem like a desirable location. 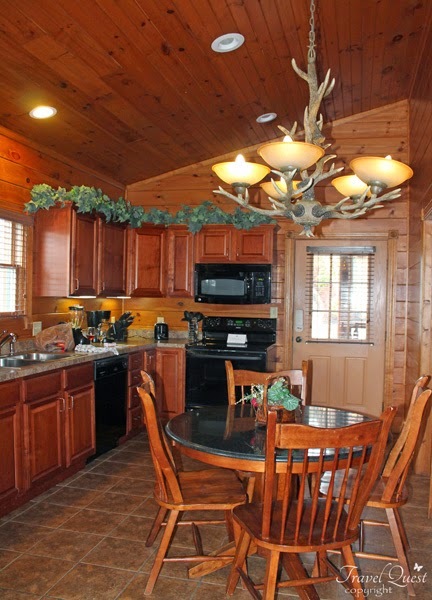 I really like the look of the cabins - the wood work is all so beautiful. i adore the accommodation, i love how it looks very relaxing and I am sure that it'll be warm in there too. 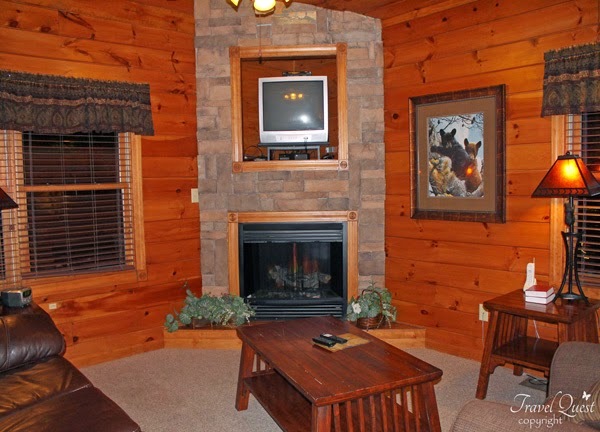 Wow that's a warm and cozy cabin for sure! Perfect place to relax after a full day outside. Love that it offers a view of the mountain range. When you wake up, you can just hang out at the rocking chair with your morning drink. I hope you get to return soon. WOW! What and absolutely beautiful place for the family or for everyone to visit. I have never been to TN before, but sure would include this place on the list. Thank you so much for sharing. I have a soft spot when it comes to log houses or log cabins. How beautiful! What a beautiful log cabin that is Sis. I love the view, the tub looks romantic and love the pool table too. 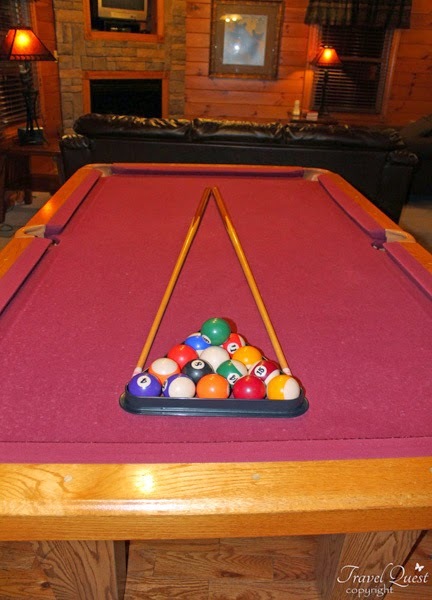 I would love to play that pool for a long time. What a lovely place! 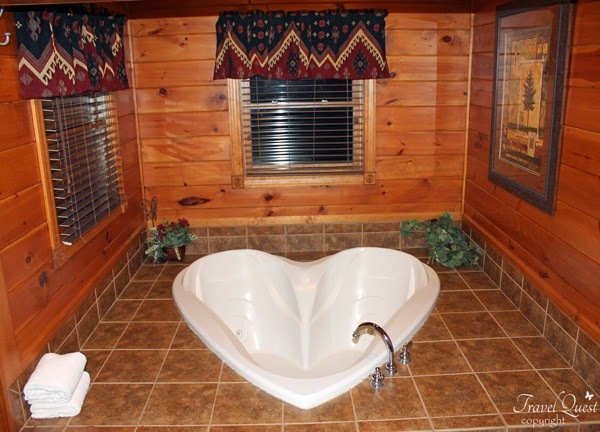 I've always dreamed of being able to live in a cabin at least for a day with a heart-shaped bathtub like that one!